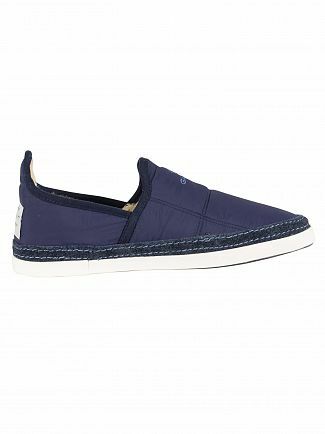 Have a look at our carefully put together catalogue of men's designer slippers - there's nothing like the warmth and comfort of coming home after a long day and slipping into something more comfortable. 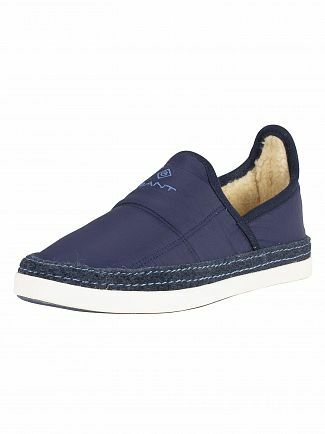 Leather, suede, moccasins, fleece and soft mules, our designer brands bring you all different types of slippers for men. Not only will you be cosy, but be on trend with Standout's new and exclusive range of men's slippers.